The Stage 1 Technology system powers the stage results that can be seen in real time on wrc.com. 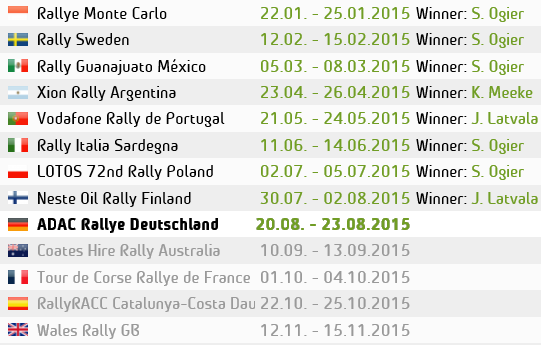 The results can also be seen live on WRC apps ensuring fans across the world don’t miss a moment of the action. Without this service the WRC wouldnt run the way it does. This entry was posted in Videos, WRC. Bookmark the permalink.